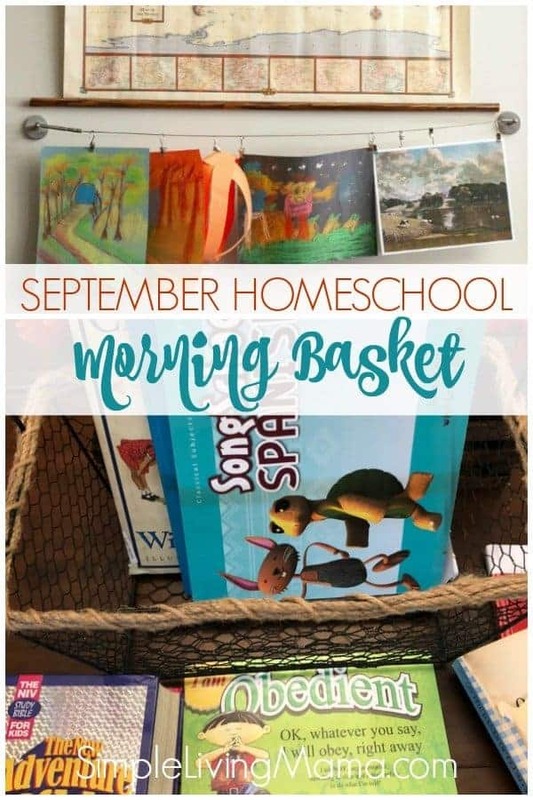 I have chatted so much about how our homeschool morning basket has just completely changed our homeschool day. I highly recommend giving it a try if you’re struggling with fitting in some wonderful subjects. 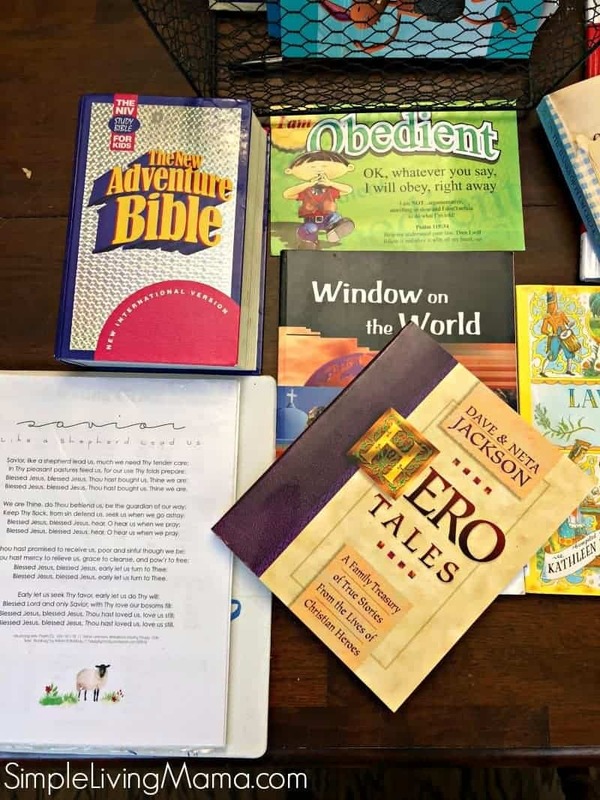 Nothing beats coming together at the beginning of our homeschool day to do these subjects together. 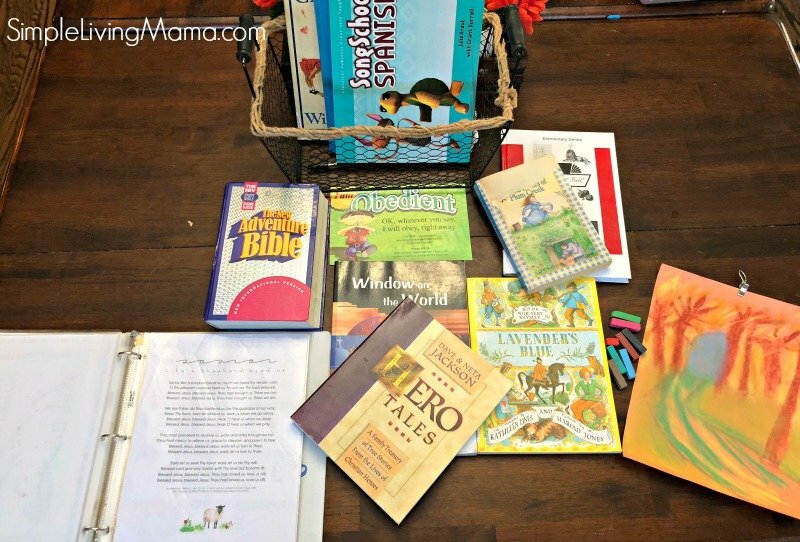 Let’s take a peek at what’s in our September homeschool morning basket! We are continuing on with Hero’s Tales and Window on the World from our My Father’s World Exploring Countries and Cultures curriculum. We are also continuing to read from The New Adventure Bible. 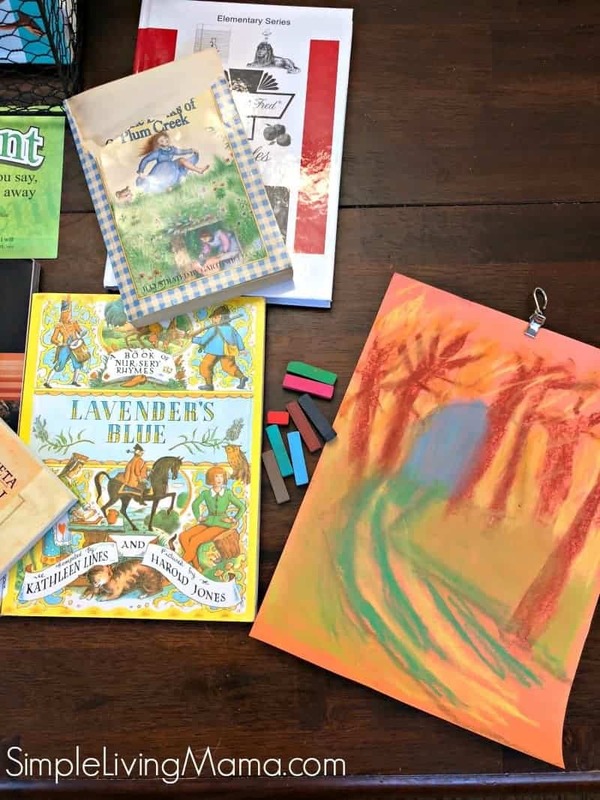 We read a story from The Children’s Book of Virtues about once a week, too. 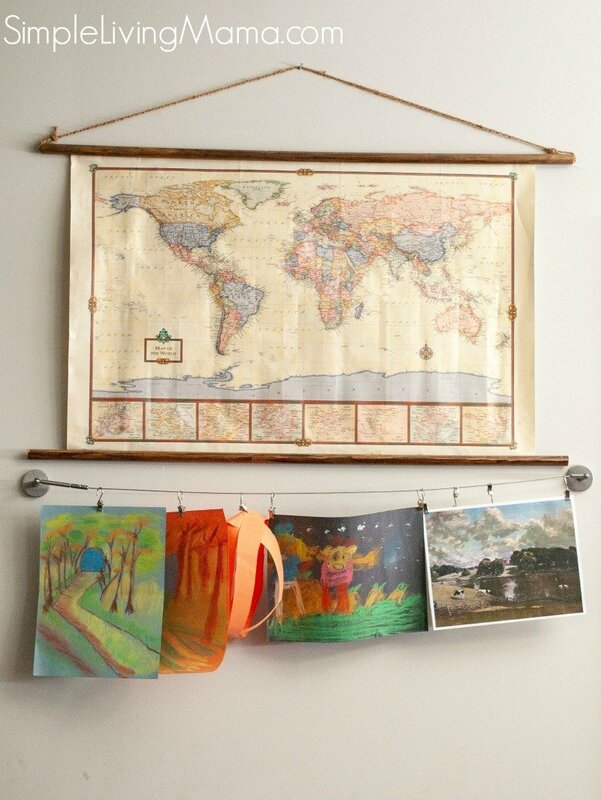 Our memory work consists of Bible verses from our ECC curriculum and working on learning the countries of North America, which is also done through ECC. My littles are memorizing Five Little Ducks as our nursery rhyme this month. We have several different read-alouds going. We are still working on Kingdom’s Tales and we are beginning On the Banks of Plum Creek. We also adore James Herriot’s Treasury for Children. If you’ve read my previous posts, you know that we work on a loop schedule through the rest of our morning basket subjects. We just do the next thing on the list! We are still reading poems from Walter Da La Mare. Ambleside Online has been a huge help to me for reading these poems directly from the Internet. We love Song School Spanish! We do review of the book during the morning. The kids watch a chapter from the DVD about once a week in the afternoons. Our current folksong is Cockles and Mussels Molly Malone. 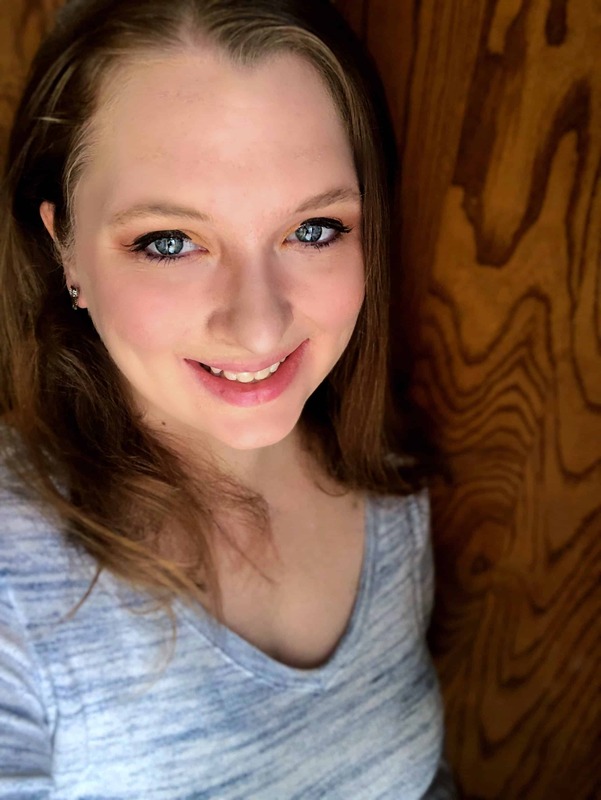 I’ve started following Happy Hymnody for monthly hymns. 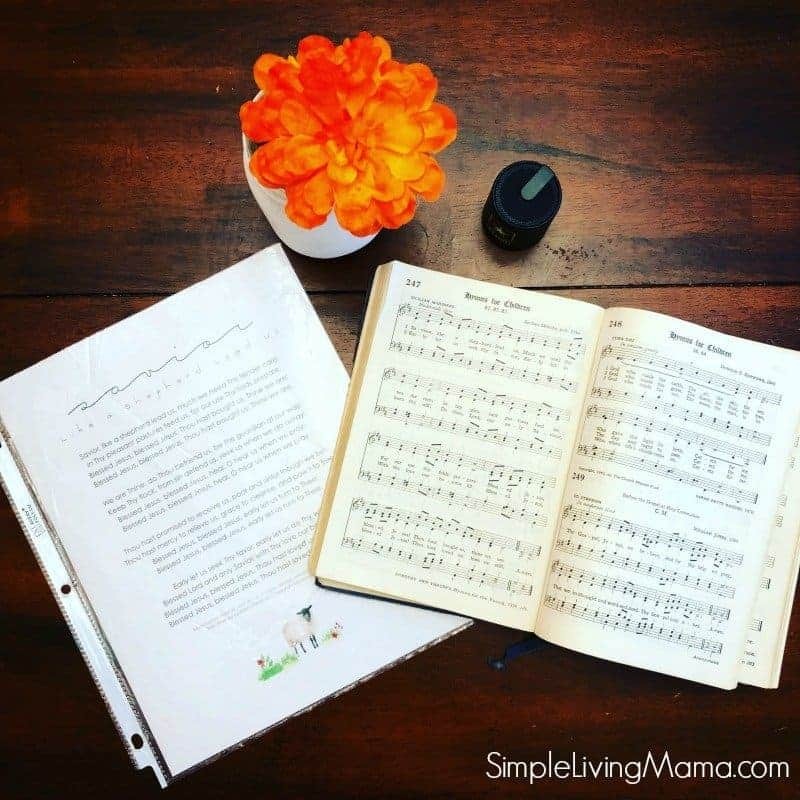 They have lovely printables and links to hymns. We are learning, Savior Like a Shepherd Lead Us. We are continuing on with John Constable this month. I found some lovely picture study aids over at A Humble Place. We are still listening to works by Carl Maria von Weber. I do this so informally. We just listen during the morning while we are getting our school things ready. We have done several chalk drawings from Chalkpastel.com. LOVE them! 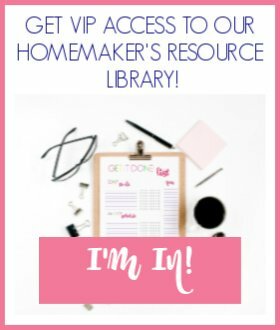 You can find free lessons on their Facebook page, too! We are studying ponds and pond life this month! Our kindergarten morning basket is much the same. 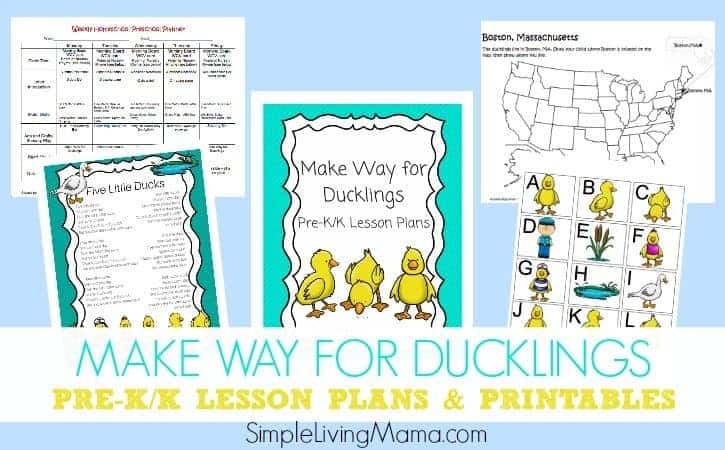 We finished up our Make Way for Ducklings lesson plans this month and are still memorizing Five Little Ducks. Of course, we continue with learning the days of the week and the months of the year. And that’s pretty much it! What’s in your morning basket this month?